Some Houston residents were just trying to have a good time at a resort in Mexico but instead were faced with the n-word. The crew went to the Be Telum resort to relax and kick back, but instead, the opposite happened, which led them to return early from the vacation, WTRK-TV reports. Tiffani Janelle, a chef from Houston, said that when she was handed her bill from lunch over the weekend, the n-word was written on it. 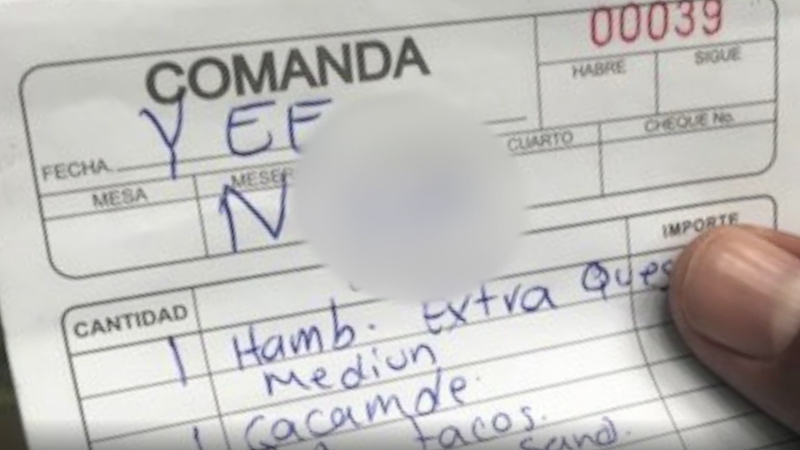 Upon receiving the bill, the upset group of friends immediately requested a manager. The manager said that the waitress made a mistake (what a surprise). A resort representative added that the waitress was still fairly new and had only been working there three weeks. Nonetheless, the waitress was terminated. After all that, the group left Be Telum, were refunded for their entire stay and also invited back.